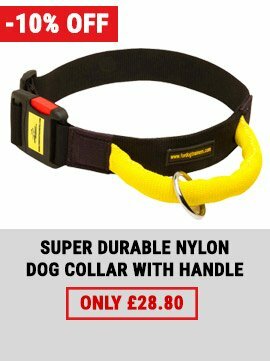 Welcome to look through our Midlands Dog Training Centres list. 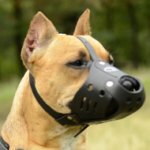 All information used for making this list is taken from free web resources. 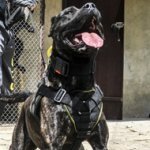 We hope you'll find the best dog trainer to teach your Staffy obedience, agility or protection. 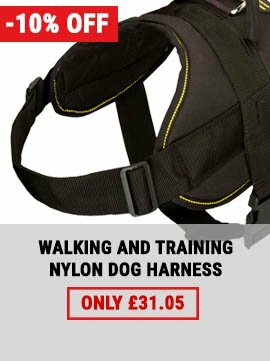 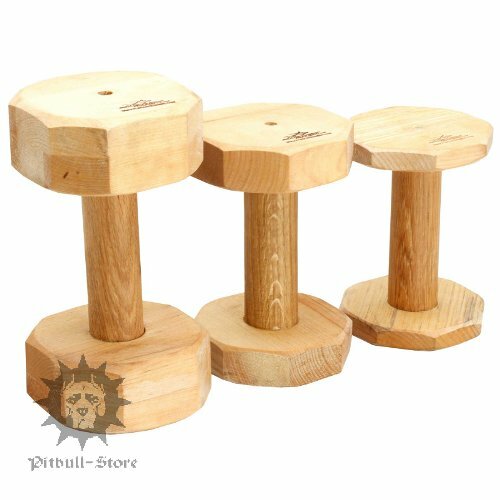 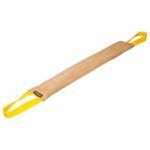 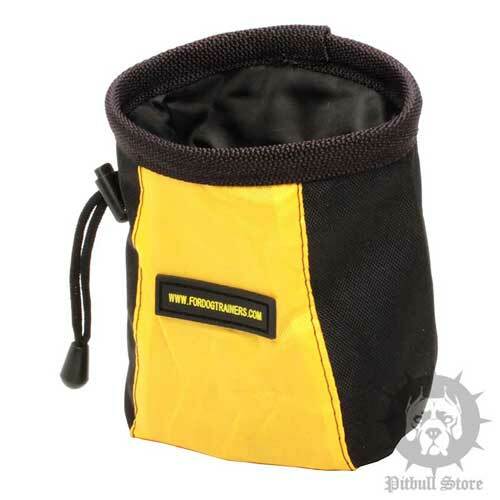 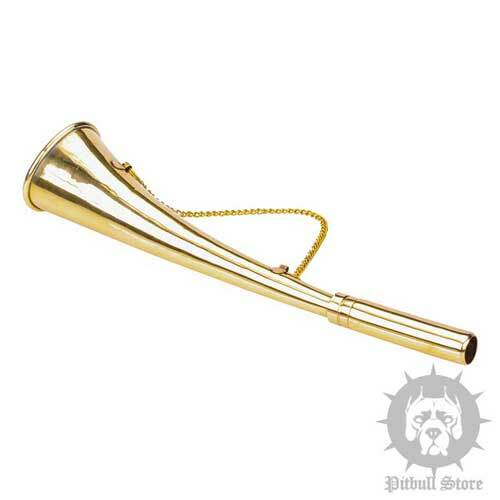 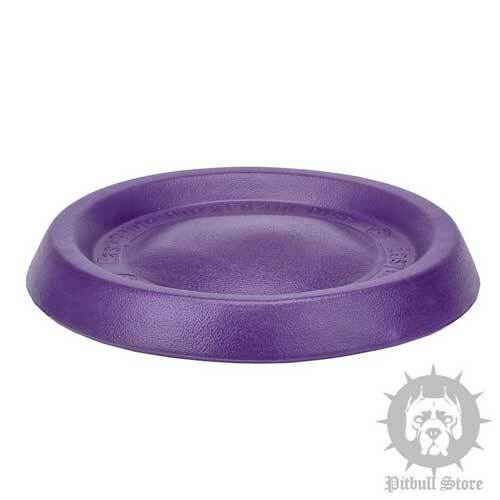 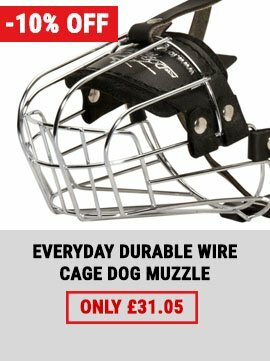 Use only professional dog training equipment to train your beloved Staffordshire Bull Terrier! 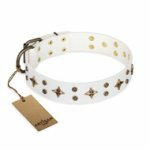 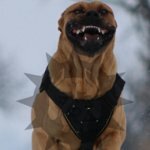 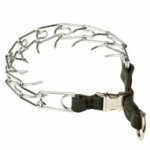 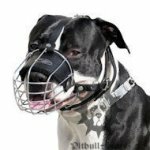 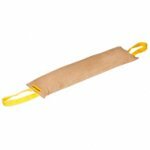 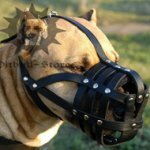 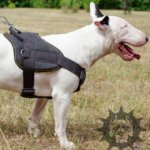 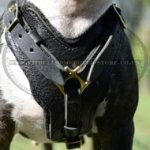 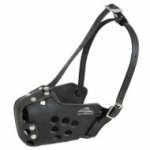 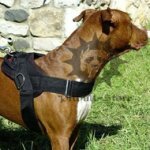 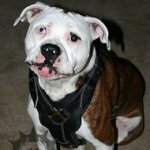 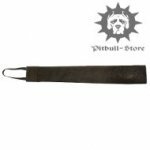 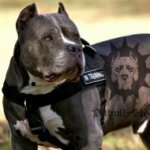 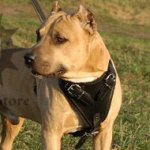 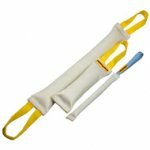 Staffy Pinch Collar with Leather Loop & Snap-Buckle, 1/8"